If you want to hear to the sound of West London on NYE in 1987 then it probably doesn’t get much better than this for capturing the vibe (it’s rough though). If anyone has the DJ Milo Wild Bunch compilation this is where the live segments came from. 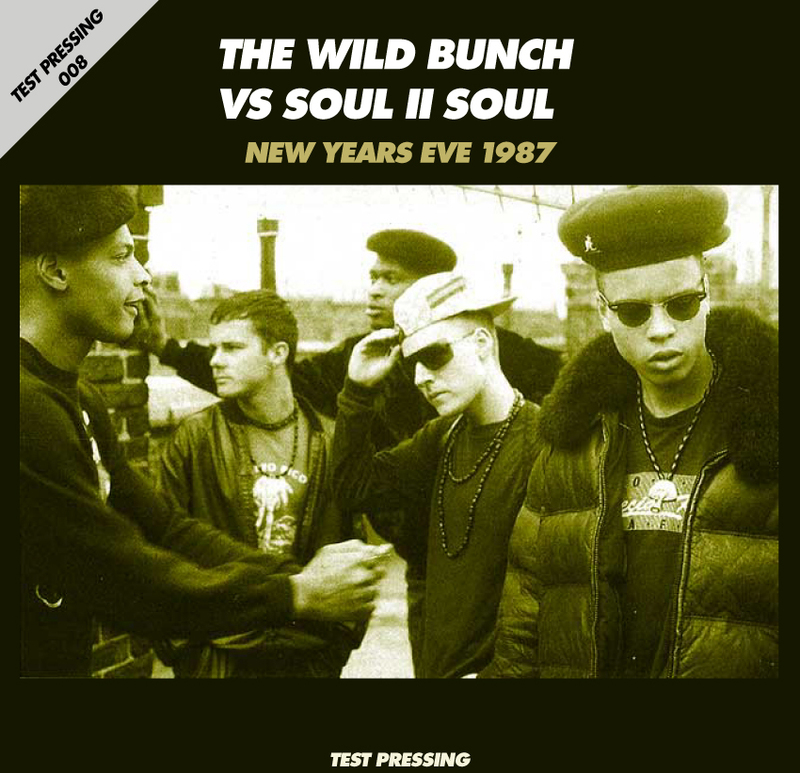 Nice to hear The Wild Bunch and Soul II Soul in full flow in a club setting, especially when Daddy G of Wild Bunch/Massive Attack fame can’t remember the name of their new record (‘it’s so fresh I can’t remember’) and that record is their seminal cover of ‘The Look of Love’. Bringing it back to the future, DJ Milo of the Wild Bunch isn’t a man to shout, but I hope he won’t mind me saying his website is here and it’s well worth checking. Bristol legend still moving.